I. Are Biological Taxa Kinds? II. Are Biological Taxa and Other Kinds from Outside Physics Natural? II.1. 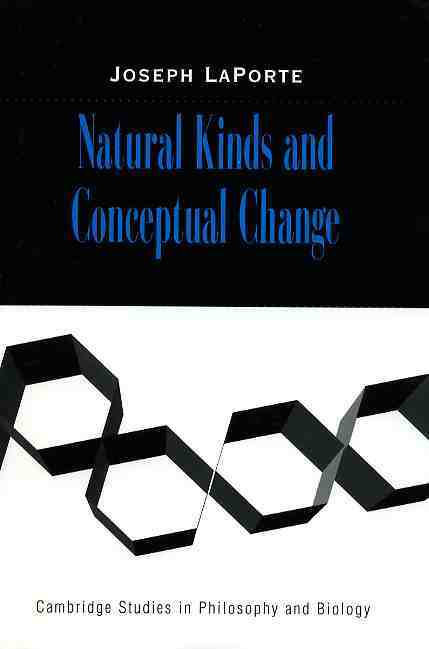 What Is a Natural Kind? II.5.a. Do Vernacular Terms Have Natural Extensions? I.3. What Do Kind Terms Rigidly Designate? I.9. Nominal Essences or Real Essences? I. Do Scientists Correct the Mistakes of Past Speakers? II.2. Does Language Force Disagreement?